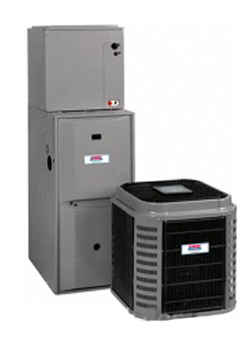 With over 19 years of experience, Zig's Heating & Cooling in Milwaukee, WI offers heating and cooling products and services.Our business is locally owned and operated. As your satisfaction with our products and services determines our reputation, we go the extra mile to give your personal and neighborly support. We want customers to be our customers for life. We provide professional system analysis, design, and installation. Our technicians are professionally trained. Our sales, service, and installation are convenient. We arrive on-time and we service all brands. Our services are available for commercial and residential properties - be it new construction or replacement. We also provide free equipment estimates. As most jobs are installed within 5 days of order, you can be comfortable quickly. 24-hour service is available. We serve Southeast Wisconsin. Call Zig's Heating & Cooling today at 414-847-9447 or in our emergency number, 414-807-0609.